Chris Bird is an International Arbiter (awarded 2010) and US Chess National Tournament Director (awarded 2012). Chris was the Chief Arbiter for the 2013 and 2014 Sinquefield Cups and has directed at numerous major events across the US including the US Championship, US Women’s Championship and various national scholastic events. Chris has directed at more than 250 events over the past 15 years and most recently was the Chief Arbiter at the 2015 National Junior High School Championship and 2015 Las Vegas International Chess Festival. As well as being an arbiter, Chris is also well known for his chess website work and providing live broadcast and onsite coverage at major events. Chris has also authored articles and provided photography for Chess Life, Chess Life Online and New in Chess. Chris is also a former President and Board Member of Nevada Chess, Inc. and former General Secretary and League Secretary of the Hull and District Chess Association in England. 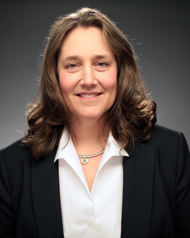 Tracey Vibbert, a Deputy Arbiter for the 2015 Sinquefield Cup, is an International Arbiter (awarded 2014) and a US Chess Senior Tournament Director (2011). She has served as an arbiter for various events including the 2015 US Championship, 2014 US Women’s Championship, the Millionaire Chess Open and 43rd Annual World Open. In addition to being a tournament director and arbiter, Tracey serves on the US Chess Tournament Director Certification Committee and is also a co-founder of the Evansville Scholastic Chess Association in her home town of Evansville, Indiana. Tracey currently works as FIDE Titles and Ratings Officer for US Chess. Mike Kummer has served as an arbiter, instructor, tournament director and assistant manager of the Chess Club and Scholastic Center of Saint Louis since 2008. Mike is recognized by the U.S. Chess Federation as a Senior Tournament Director and has been licensed as a National Arbiter by FIDE. He has directed at numerous major events recently featuring the 2015 U.S. 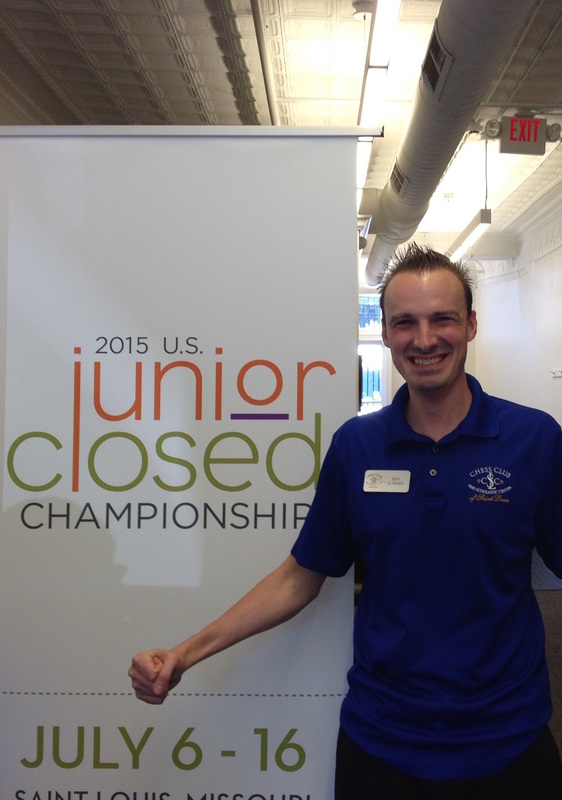 Junior Closed Championships and the 2015 GM Norm Invitational.